Faculty and students raised their voices to express not just concern – but in many cases anger – over how the proposal is being pushed forward, and what’s being said. 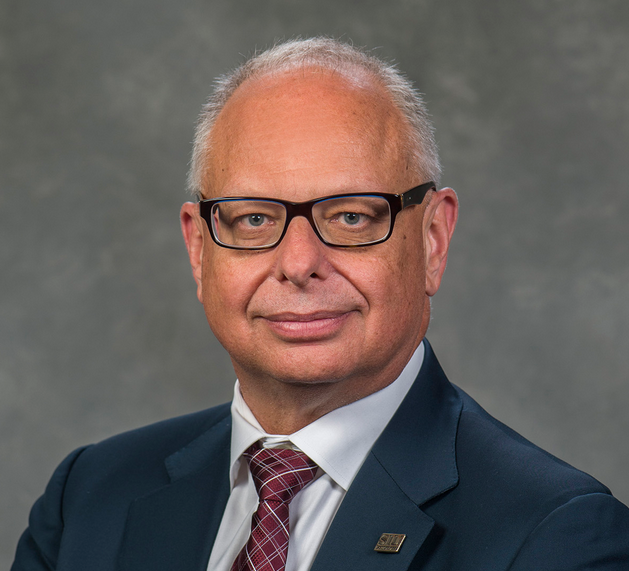 During Wednesday’s working session, Chancellor Montemagno explained to trustees how he hopes to restore SIUC’s image – and used a photo of a run-down old car in his explanation. That touched a nerve – not just with the campus community, but with Trustee Shirley Portwood. It is insulting and is inaccurate. Please stop doing it. Faculty Association President Dave Johnson was also less than impressed with the Chancellor’s use of imagery. But the chancellor says his intent was not to portray the university as junk – rather to say the campus has lost a bit of its luster, and he wants to bring it back. The idea that we have nothing to show for it, that we have nothing to offer, that we do not understand what is going on in this institution is a spit in our face. We completely understand what is going on with our institution. We completely understand what is happening with our institution because we are what creates this institution. Students like Brandon Kyles say they’re not a part of the process or discussion. Graduate Student Lauren Schafer says the plan doesn’t help her, or others like her. Chancellor Montemagno says he’s met with individuals and groups, but says he’ll have to do more. Meanwhile some Trustees say they’re worried time is running out to save a declining SIU Carbondale. Trustee Phil Gilbert points to studies that were done over the past decade, and recommendations that weren’t implemented. In tough times and uncertain times, it is necessary for the good and future of this university. And I think everybody agrees that there needs to be changes. And Gilbert says something must be done. Trustee Marsha Ryan agrees, and says although it’s difficult something has to happen. Faculty Senate President Kathie Chwalisz says not everyone on the campus is opposed to the chancellor’s plan. She says there are people moving forward. But more than a dozen speakers continued their criticism, including Associate Professor Natasha Zaretsky. The proposal received no vote, but Trustees are expecting an update from the campus in February, when they meet on the Edwardsville campus. 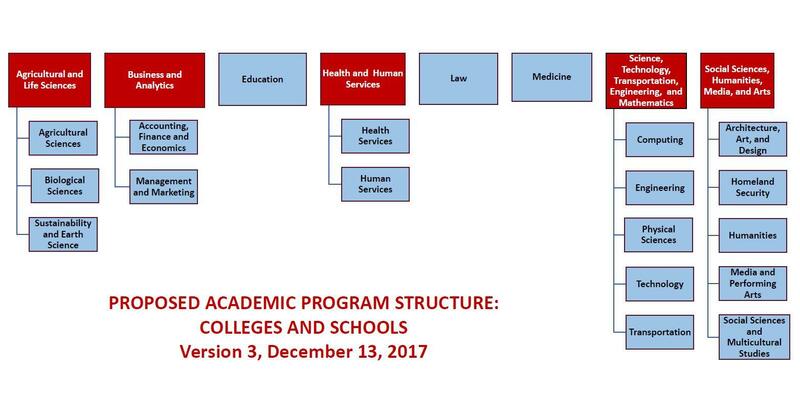 SIU Trustees are getting their first detailed look at the campus reorganization proposal for Carbondale - and along with it some opinions on both sides of the plan. SIUC Chancellor Carlo Montemagno takes his reorganization plan to the Board of Trustees this week. As WSIU's Jennifer Fuller reports, he's confident he'll have their support. SIU Trustees meet in Carbondale this week, where they're expected to hear from Chancellor Carlo Montemagno on his campus reorganization proposal. WSIU's Jennifer Fuller talks with SIUC Chancellor Carlo Montemagno about his first semester as the campuse CEO.